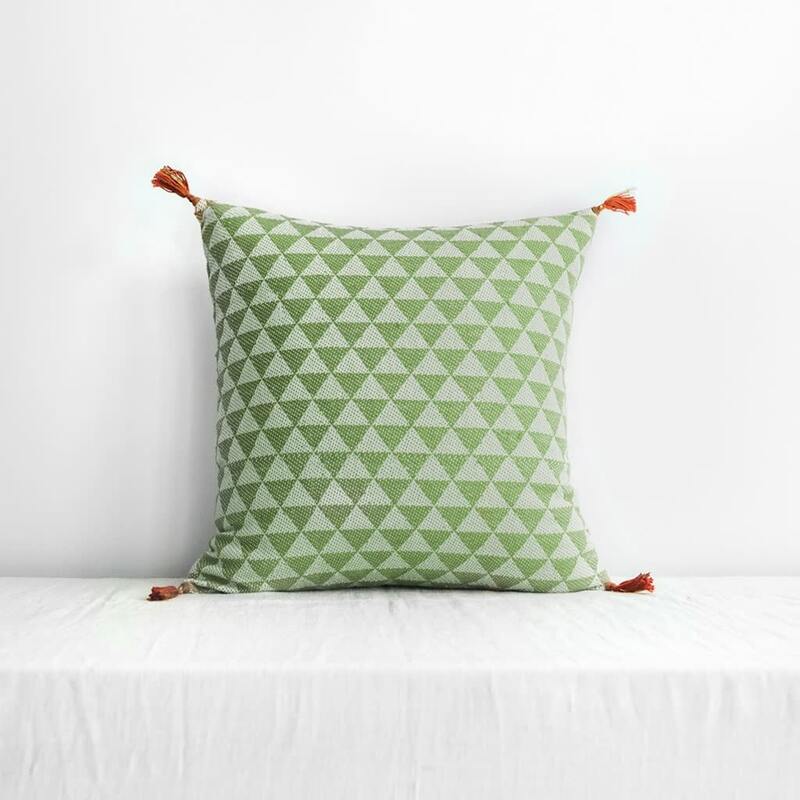 This square pillowcase in khaki cotton is designed in Paris and hand woven in India. Weaving is an ancient technique from Assam in the Northeast of India and promotes sustainable economic development in the region. This know-how is typical of Assamese tribes and is handed down across generations.